Not Ashamed to tell the world what God has done! Bad reports are no match for God! Heaven brought to earth: the Sunday I will never forget! Wives, You Are Your Husbands Greatest Gift!! Encouragement for Mothers – A gift from wonderful mentors! The one image that hits hard and shuts my mouth! Is going to church legalism? The Most Ignored Commandment: Only for the Old Testament? Power in the Name of Jesus- these kids Got it!! God Said It! I Believe It! That Settles It! Let ME Love on You! 🔘How to be a REALIST while operating in FAITH. Sometimes there is a conflict between a realistic mindset and a faith-filled lifestyle. 🤔 The realistic mindset says: based on these facts this is and will be my result. 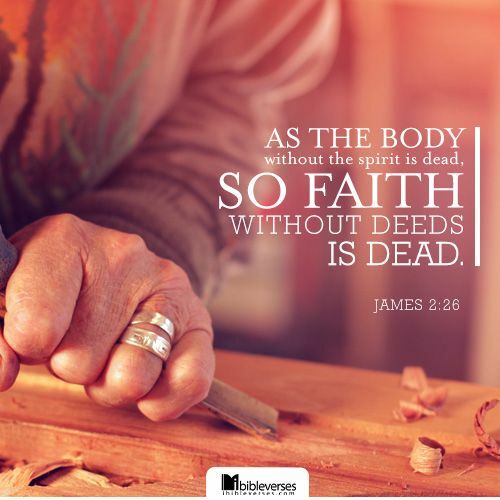 🛐A lifestyle of faith says: because of these facts I hold fast to the promise that God has given me and I will have these results. At times, the faith filled lifestyle will take the first step and expect God to do all the rest. Unfortunately, many people stop at that first step, and do not ask for wisdom and understanding to know what THEY should be doing to encourage the process along. Not asking for wisdom for the next step, it is like burying your talent in the ground and expecting it to produce something. What did the master think about that? If we are the bride of Christ then that indicates a joining partnership. When we partner with God we are coming together listening to each other, strategizing and executing specific plans. This may not relate to Everyday Life, but for me as a business owner I take my partnership with God seriously because the future of our company depends on it. For instance the design show we just had in Los Angeles, which was a massive investment for our company, may not have produced instant sales at the show (just 1) but this is where faith in action comes in. I believe the first small strategies are in play now with ideas God gave me however, that is just the start. I choose to not only have faith but ask for divine strategies to go after the leads we received in a completely new way than they have ever experienced before from a company. Why are these two pictures related for Christmas?